CHAPEL HILL, North Carolina – November 15, 2015 – 2CRSI, experts in providing customized servers to industry, independent software vendors (ISVs), and data centers, prides itself on its customer-centric focus and especially on its commitment to providing outstanding service and support to its more than 500 diverse clients across the globe. As an Intel Technology Provider, Platinum (the highest designation awarded to Intel partners), 2CRSI is known for it’s commitment to quality components and superior workmanship. 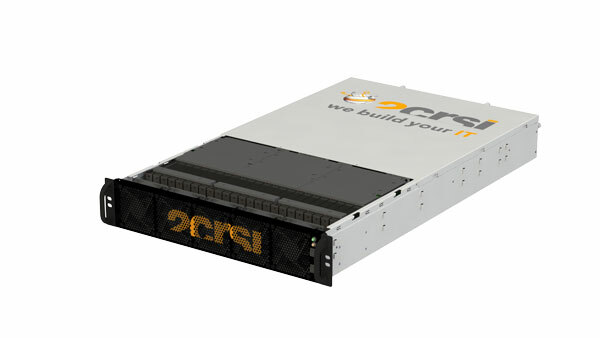 With a history of sales and support to high-performance computing industries where every minute of downtime has enormous financial impact, 2CRSI has built a reputation of dependability and integrity. It is with great appreciation for the individual people of 2CRSI who spend every day contributing their talents, intellect, and commitment, that the company shares the news that after a rigorous selection process, it has been awarded a multi-year contract with a private company, a top player in a sensitive industry. Over the last 10 years, 2CRSI has provided custom servers and appliances to industries including oil and gas, aerospace, defense, and telecommunications. 2CRSI is adept at providing the high-level, agile, reliable equipment required by rigorous industries, such as the 2CRSI-created servers used for the NH90 helicopter powerful flight simulators. 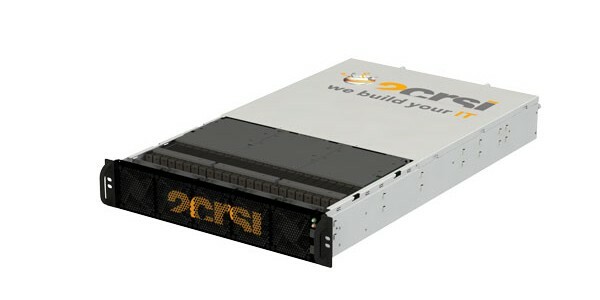 Founded in 2005 and with North American headquarters in Chapel Hill, 2CRSI Corporation designs and manufactures storage systems, high-performance computing (HPC), and customized IT appliances. Their servers are designed and manufactured in France and the US. 2CRSI customers include data centers, independent software vendors, distributors, and other businesses with a need for high-quality, efficient, reliable storage and computing. 2CRSI also has offices in Strasbourg (France), and Dubai. For more information about 2CRSI, please visit: https://2crsi.com. You and your team has became à leader on the market. There’s clearly a bundle to know about that. I assume you made certain nice details in functions also.